A strength and cardio training program designed for the over 50's. Run by a qualified fitness instructor, Club Active participants undergo an initial health assessment, then follow a tailored program plan during supervised session times. Club Active will transition to COTA SA certified Strength for Life. A $30 health assessment is required prior to participation. 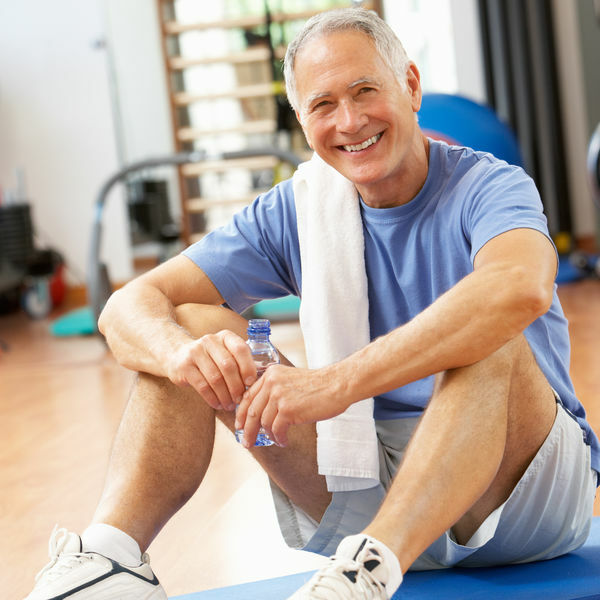 If you are an Active Adult member the health assessment and all of your classes are included in your membership. Individual sessions may be attended on a casual basis for $6 per class. Participants in the Club Active program engage in strength and balance training, progressed regularly under the supervision of fitness professionals.